PROPPER - MOOSE SAFETY SUPPLY, INC.
​Perform with efficiency in the most demanding situations. 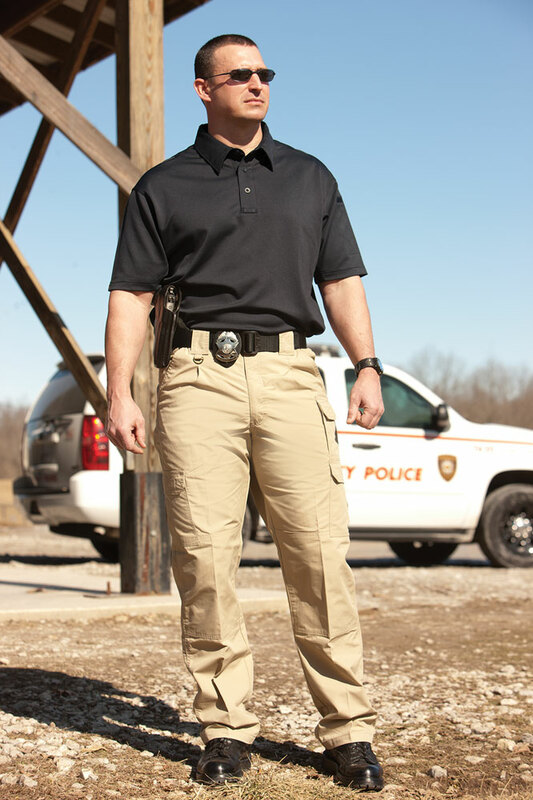 The Propper Men’s Tactical Pant features a low-profile design made of lightweight, breathable ripstop fabric, coated in DuPont™ Teflon® fabric protector to repel stains and liquids. With nine pockets, an action-stretch waistband, extra-large belt loops, you can carry your gear in comfort. The seat and knees are reinforced for extra durability, while still allowing the addition of knee pads. ​Propper footwear was designed for long lasting comfort and durability. 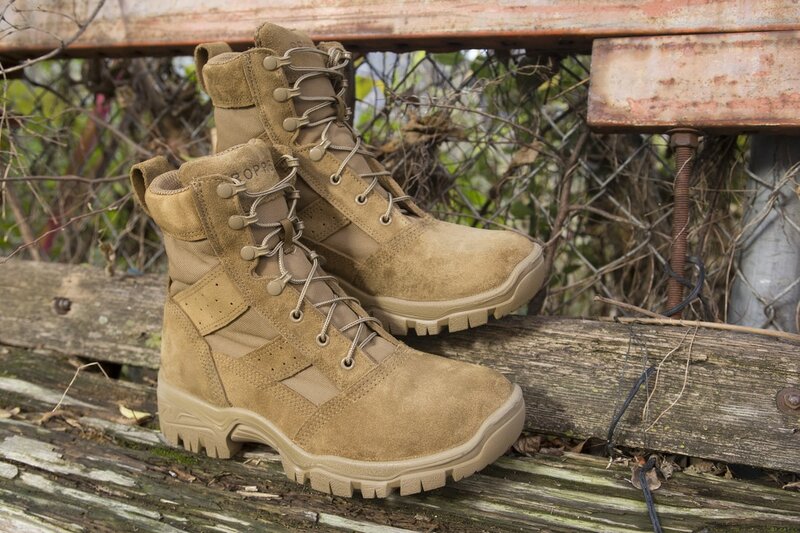 All of our boots are based on true U.S. sizing to provide the perfect fit. 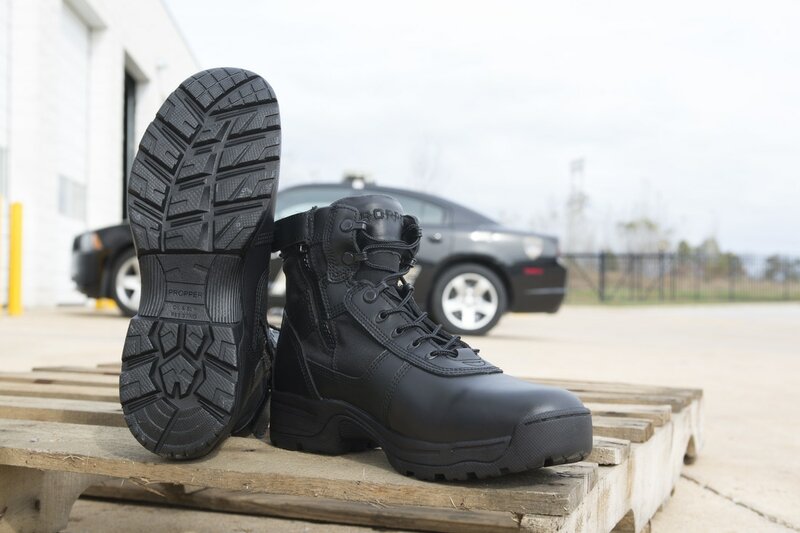 Leather and 1000D Cordura® upper can be pulled snug with a quick and easy speed lace system. Our triple density rubber foundation and an arch made from a durable compound, will hold up to the rigors of fast-roping.